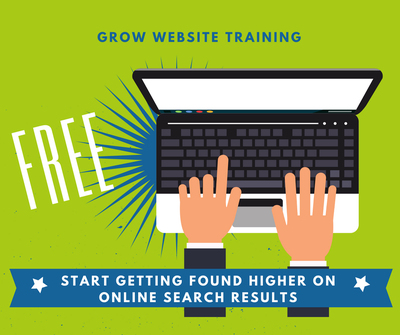 Want your business to be on page #1 in Google search results or do you need a website? Get the most out of your membership by enhancing your GROW Nebraska webpage and start enhancing your digital footprint. Online. Computer & Internet Access Required.